On Wednesday evening, Leicester City travel north west to take on Liverpool, hoping to avoid being the entrée in another Anfield feeding frenzy. 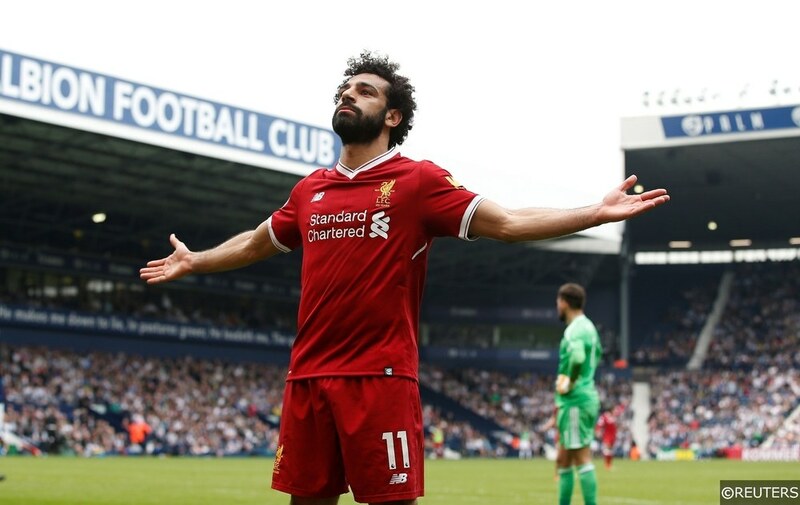 Liverpool have grown accustomed to chewing up and spitting out their opponents on Merseyside, and for their supporters, seeing defences route and scatter like the lines of a cowardly village militia has become routine viewing. Anfield has been transformed into one of football’s toughest venues to conquer in recent years. It’s a stadium that feels hermetically sealed, with no gaps left for points to seep out and escape. Liverpool currently hold the longest unbeaten league home record in Europe’s “Big 5” leagues. The Reds have gone 32 Premier League matches without defeat at Anfield, since Christian Benteke played with the fury of a jilted lover to fire Crystal Palace to victory there on April 23rd 2017. This season, Liverpool have won 11 of their 12 Premier League matches at Anfield, but with the tension of a genuine title race putting the squeeze on their psyche, how long can their unblemished Anfield record last? Liverpool have displayed remarkable levels of consistency to maintain their 32-game unbeaten home run in the Premier League, but how does their current record stack up against some of the competition’s other record-breaking streaks? Liverpool’s 4-3 victory against Crystal Palace in their last league outing put them level with Arsenal’s 32-game unbeaten sequence at home between 2003 and 2005 – a record that ended just before the Gunners swapped Highbury for the Emirates Stadium. The Manchester United team made famous by the Class of 92, went 35-games unbeaten in the league at Old Trafford between 1994 and 1996, while United’s treble-winners went one better between 1998 and 2000 with a 36-game run without defeat at the Theatre of Dreams. Their Manchester rivals City trumped them between 2010 and 2012 with a 37-match unbeaten run, though United did end that sequence themselves with a 3-2 win at the Etihad in December 2012, thanks to an injury time Robin van Persie free kick. However, Liverpool and the rest fall considerably short of the longest unbeaten home record in Premier League history. That accolade belongs to Chelsea, who went a staggering 86 games without a league defeat at Stamford Bridge between 21st February 2004 and 26th of October 2008. Incidentally, if Liverpool want to emulate or even surpass Chelsea’s total, they would have to remain unbeaten at Anfield for the rest of this season, plus an additional two and a half seasons. Liverpool’s current unbeaten figure also falls well below the club’s all-time tally, which stands at a phenomenal 63 league games between February 1978 and January 1981 under Bob Paisley, during which they lifted the title twice. As we touched on earlier, Liverpool hold the longest current unbeaten home record from Europe’s “Big 5” domestic leagues (Premier League, La Liga, Serie A, Bundesliga and Ligue 1.) When you consider the monopoly some of the continent’s biggest clubs have over their respective competitions, Liverpool’s streak feels all the more extraordinary. Juventus, who rule Italy with a suffocating dominance, are in the midst of a comparatively short 13 Serie A match unbeaten run in Turin. French champions and current league leaders PSG hold a similarly iron grip on Ligue 1, and though the Parisians have won 28 of their last 30 league games at the Parc de Princes, their current unbeaten streak stands at a relatively low 11 matches on home turf. Barcelona went an incredible 42 La Liga fixtures without defeat at the Nou Camp before their 3-4 reverse to Real Betis there on November 11th, while their rivals Atletico Madrid hold the current longest unbeaten home record in Spain’s top flight, having one 11 games with tragedy at the Wanda Metropolitano. Away from the elite competitions, Scottish champions Celtic went 47 home league games unbeaten before their loss to Aberdeen last May. Similarly, Portuguese giants FC Porto went 36 league games unbeaten at the Estádio do Dragão before their 2-3 loss to Vitoria Guimaraes on August 25th. Their domestic rivals Sporting CP are in the throes of a 28-home league match unbeaten streak at the José Alvalade Stadium, while Austrian title holders FC Salzburg haven’t lost at home in the league for an impressive 37 games. 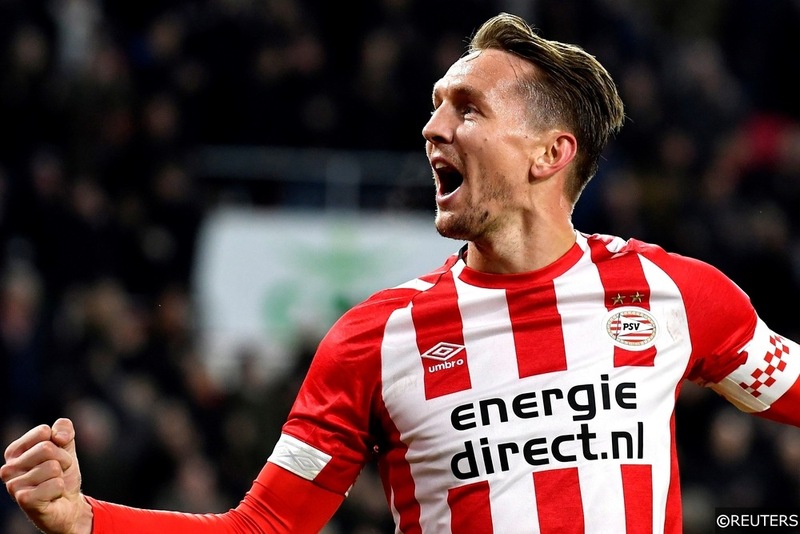 Dutch champions PSV are out on their own however, having gone 41 Eredivisie fixtures unbeaten at the Philips Stadium since the 18th September 2016. The Boeren have won 100% of their home matches in the league this season, taking 30 points from the 30 available to them. How long can Liverpool maintain their unbeaten home run? That’s the burning question. In 2017/18, Liverpool’s season long 19-match unbeaten Premier League home record did little to enhance their title prospects, though things feel decidedly different this time around. 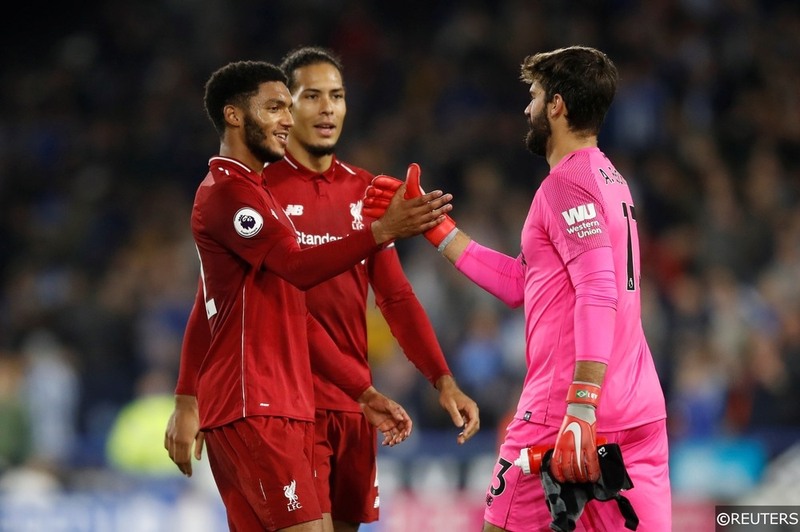 The Reds are locked in an intense two-way battle for the Premier League crown with Manchester City this season, and even a slight or momentary deviation from match-winning perfection could see their hopes evaporate. After their mid-week clash with Leicester City at Anfield, Liverpool close out the season with 7 more Premier League Anfield fixtures against Bournemouth, Watford, Burnley, Tottenham, Chelsea, Huddersfield and Wolves respectively. 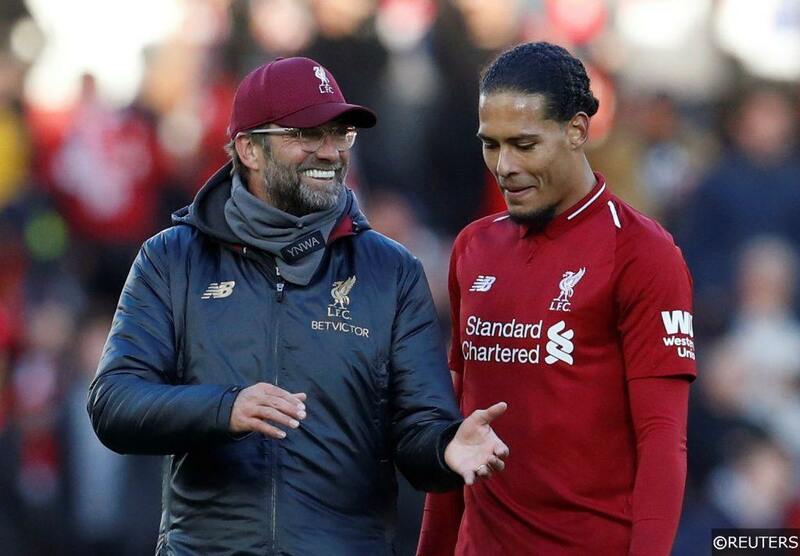 Title run ins are notorious for producing results that go against the odds and against form, but for Liverpool, maintaining their unbeaten home record this season isn’t just a matter of pride, it’s a title-chasing necessity. Categories: Blog, Football, and Premier League. Tags: Anfield, Liverpool, Premier League, Premier League special, and Title race. Team Tag: Liverpool. League: England Premier League. Sports: Football.